Little Book is the cost effective, versatile, innovative marketing and promotional tool for anyone looking for sales literature and direct marketing that people not only read but keep. More interesting than the traditional leaflet or plain business card. 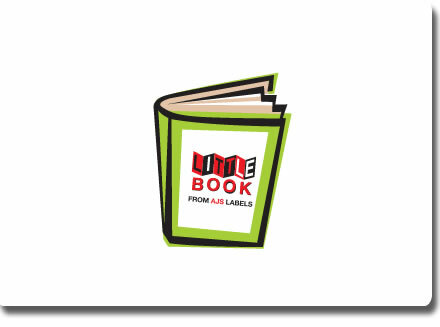 Little Book is the perfect tool to sell your business and communicate your story. "Sarah delivered a package of marketing materials with strong branding for Little Book and oversaw a complete redesign of our website, as well as introducing us to power of social media, SEO and Google Adwords, which are now integral to our marketing communications. She is a very talented person, passionate about her projects and extremely focussed. She says it like it is and is totally trustworthy - just the sort of professional advice we all need."